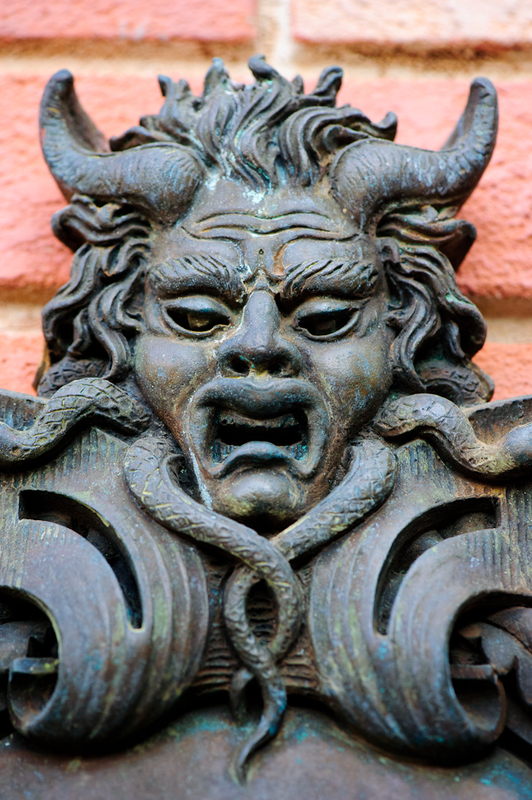 Where In Walt Disney World? If you’re coming to Walt Disney World Resort on vacation, there are plenty of ways to maintain your healthy and active lifestyle during your visit here. In addition to healthy food options and exercise facilities in and around our theme parks and resorts, there are several running/walking trails around the resort for anyone looking to log a few miles while on vacation. The trails are well marked and vary in length, so they are perfect whether you are a novice runner or an experienced long-distance runner. All the trails are framed by beautiful scenery and/or wildlife; the type of experience many Disney guests rarely get to enjoy. There are trails that take you along Bay Lake between Disney’s Wilderness Lodge and The Campsites at Fort Wilderness Resort or around Seven Seas Lagoon with Cinderella Castle in the distance – just the kind of vistas that can make your run more magical and help you stay fit while making vacation memories with your friends and family. But don’t take it from me. Listen to Lori Lovell, the runDisney mom on the Walt Disney World Moms Panel, who recently hit the running trails at Walt Disney World Resort and shared with us three of her favorites. If you want to hit the trails during your next visit to Walt Disney World Resort, check out http://www.DisneyWorld.com or stop by the front desk of your resort for maps and directions. And don’t forget: if you are looking to combine a great family vacation with the challenge of a half or full marathon, runDisney events are the perfect fit. With six event weekends at Walt Disney World Resort and Disneyland Resort that all feature kids’ races, Family Fun Run 5Ks, half marathons and/or full marathons, there races for runners of all ages. 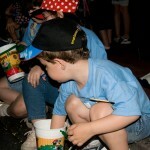 Get more information or sign up for a race at www.rundisney.com. And to be among the first to find out all of the news and information related to runDisney, follow us on our new Twitter feed @runDisney and at Facebook.com/rundisney. 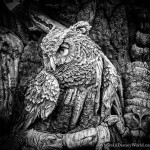 Where in Disney World features WDW tips, trip reports, and photography. 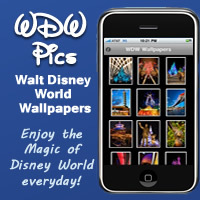 The website also features several applications for mobile devices including iPhones, iPads, iPod Touches and Androids. WDW Pics, WDW Holiday Pics, and Disneyland Pics gives you hundreds of photos from Disney World and Disneyland to use as wallpapers on your mobile device. 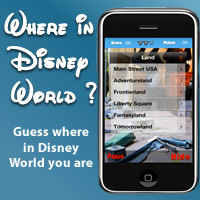 Our Where in Disney World game tests your knowledge of WDW attractions! Disney’s Art of Animation Resort is open for business!